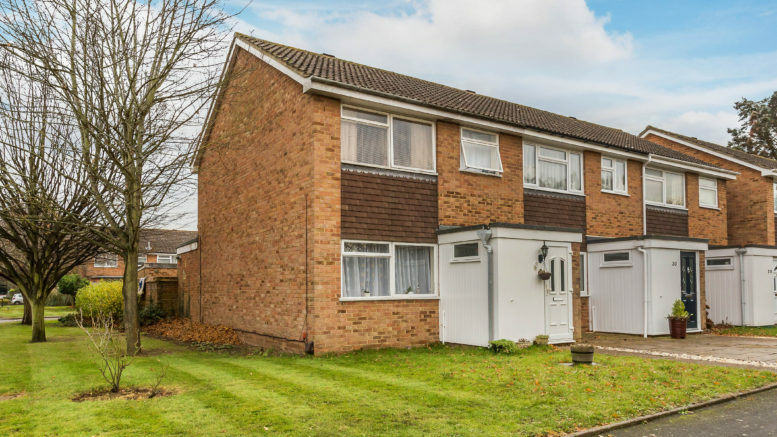 Located within good proximity to Walton-on-Thames town centre and a popular residential area, this property offers scope for some modernisation to achieve a higher rental value. This 60’s/70’s build ,which comes with a car port and garage, is ideal for either a young or grown family with it’s spacious social living area and location offering access to many amenities. It is currently owned by a well experienced local landlord who is simply looking to release funds for a new venture. With some modernisation, this property could look to achieve £1,500pcm or more. At an agreed purchase price of £455,000, this property earns a healthy gross yield of just below 4%. Properties in this area also offer incredible capital growth with it’s location being most desirable to young families wanting access to the Town Centre, transport links as well as excellent local primary schools. If you would like to discuss the Buy-To-Let market in more detail or would like more advice, feel free to call me on 01932 22 21 20 or email me at marcel@rochills.co.uk for more information on the Lettings process.